Sundays at 9am and 10:45am we gather together to spend time worshipping through music, listening to God’s word, and actively responding through prayer, communion, and fellowship. Each service is about 1:15 minutes and is filled with joyful energy as we grow to be better followers of Jesus. At Voyagers we value people and want to make you feel very welcomed! Because we value community, we provide opportunities during the service and between service times to connect with others on the patio. These are great ways to meet others and learn more about our church. Children’s ministry (nursery-6th grade) is available for both services. Also, our Junior High and High School services meet during the 10:45am service in the Multipurpose building right across from the Sanctuary. 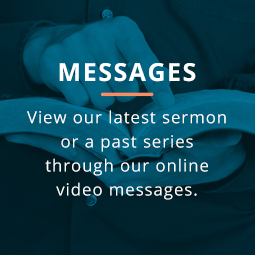 If you’d like to get a feel of what a message is like, click here to listen to past messages. For some pictures to help you see what our church’s DNA is like, click here to see our Facebook and Instagram. Also, don’t hesitate to email us if you have any questions!